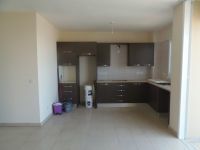 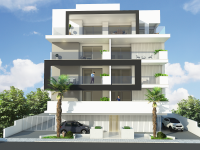 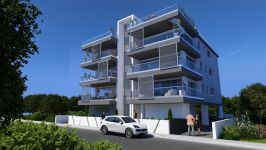 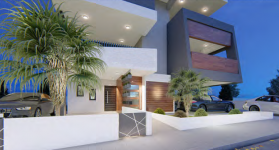 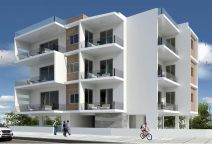 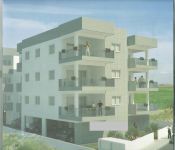 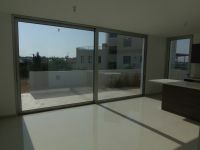 New apartment for sale in Strovolos area of Nicosia. 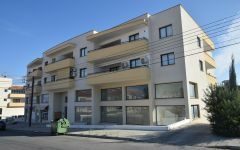 The building is located on a side street of Tseriou Avenue, and is near of all kind services and amenities. 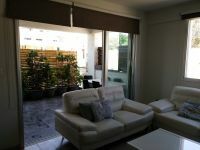 It has also easy access to the motor way. 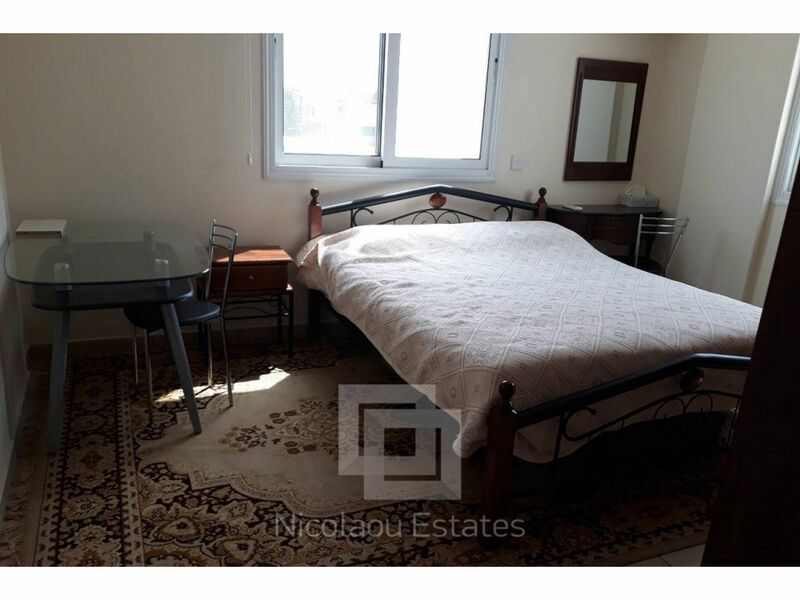 The flat is fully furnished. 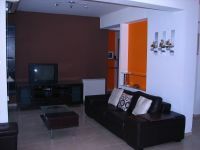 It consists of a living room, open plan kitchen, one bedroom and one bathroom. 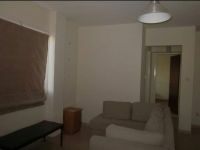 It has also A/C units, covered parking space and storage room. 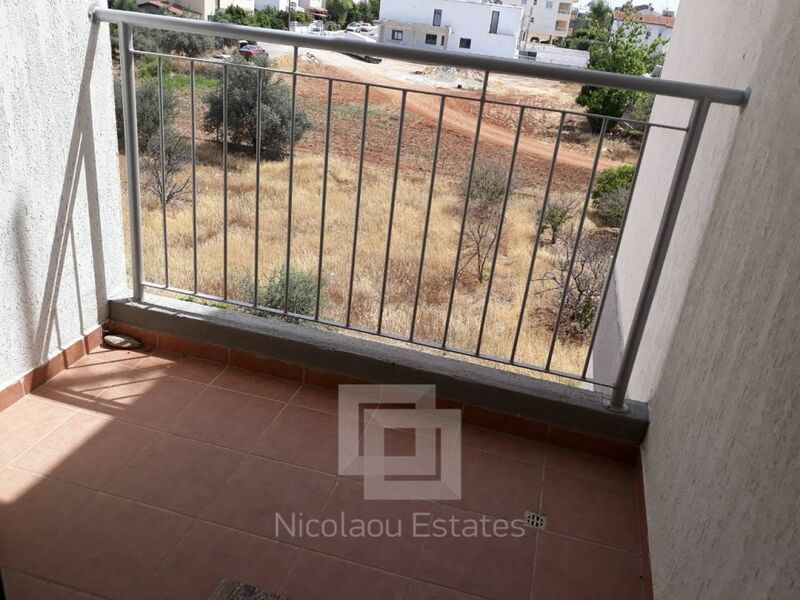 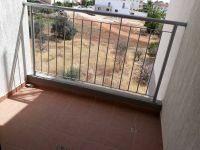 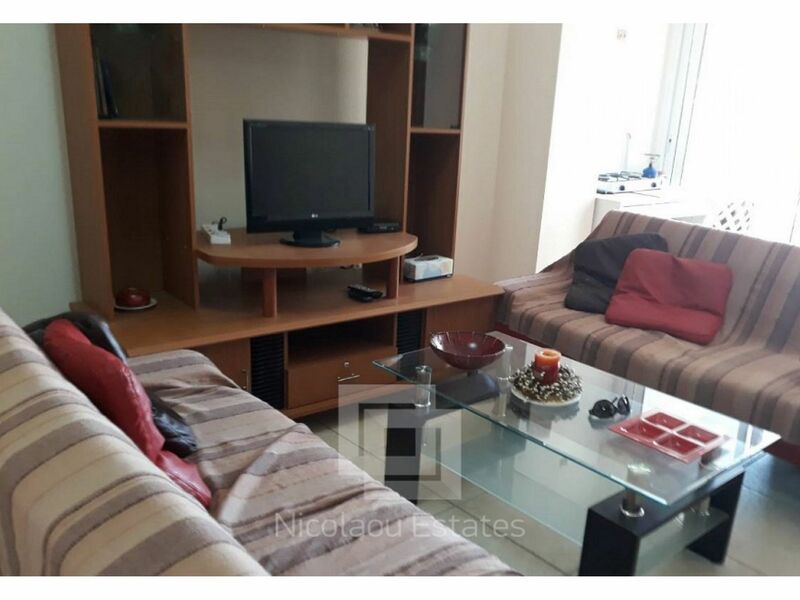 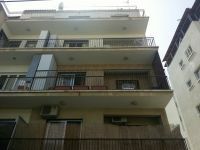 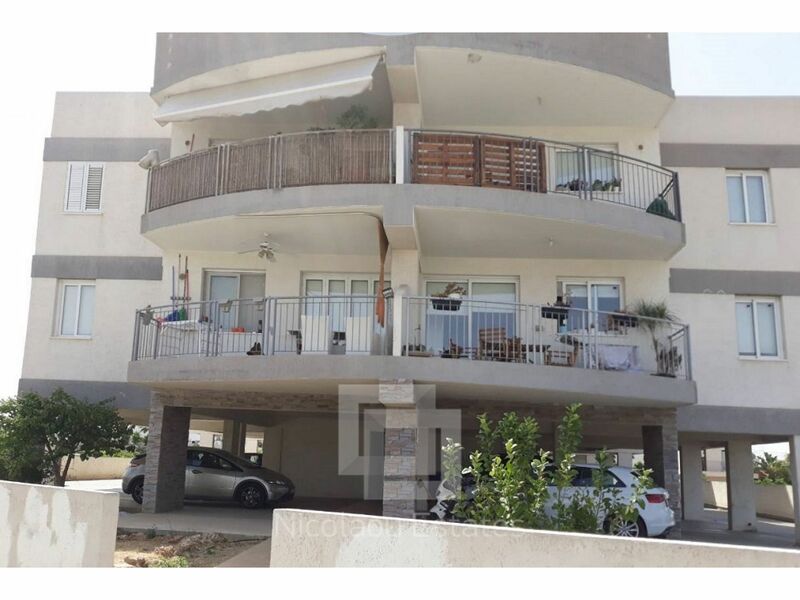 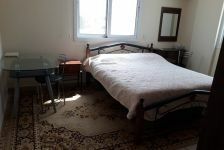 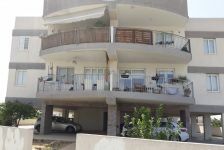 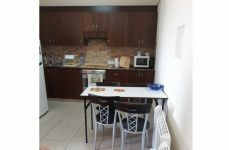 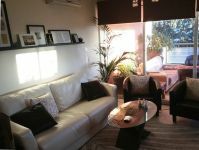 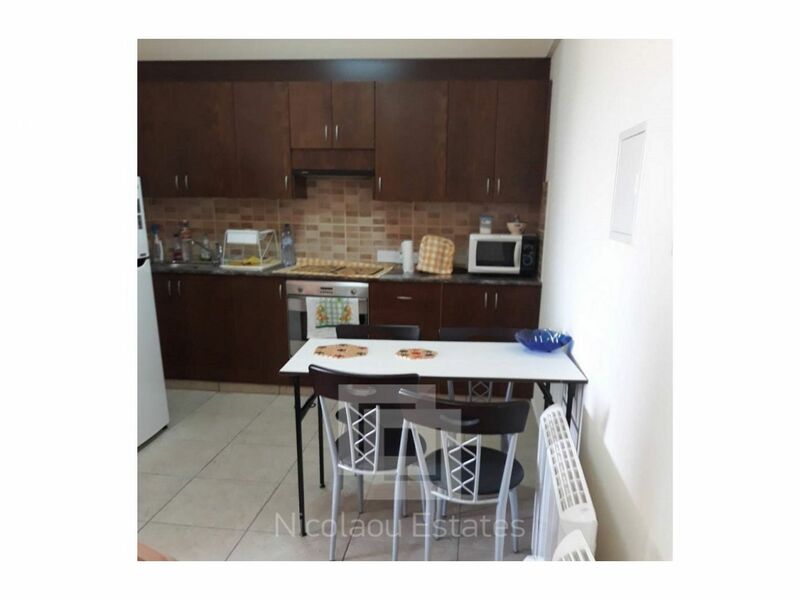 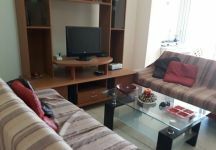 This 1-bedroom apartment in Strovolos, Nicosia is being offered for sale at EUR 110.000.